It’s creamy. It’s healthy. It’s packed with protein. Best of all, it’s one of the most versatile foods around. 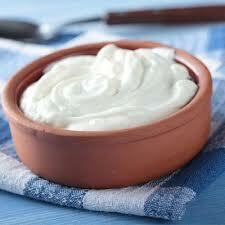 I’m talking about today’s Friday Favorite, a gift from the gods, GREEK YOGURT! My fridge is always stocked with at least one quart of the plain non-fat kind. I’m not brand loyal, although there are lots to choose from. I usually just buy whatever’s on sale. An entire cup is only 120 calories with a whopping 20 grams of protein. Scoop out a serving and top it with your favorite fruit. Maybe a little stevia or agave nectar. Chances are you already do this. It’s still delicious. 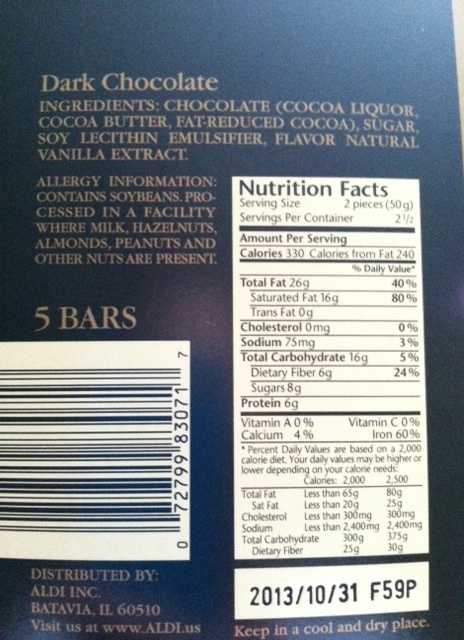 I like to buy the plain and add my own things to it to avoid added processed ingredients. You also get more food for the calories. Add to your smoothie for a thicker consistency and protein boost. Throw a dollop or two into your favorite red pasta sauce or use it instead of heavy cream in your alfredo. Add a pinch of salt. Instant sour cream! Seriously, it tastes identical to the real thing. Use on everything from baked potatoes to tacos. Use as a substitute for mayo. Works especially well in things like tuna & egg salad. Skip the traditional pizza sauce. Spread Greek yogurt on the pizza dough instead! Add your favorite toppings & bake. Get a popsicle tray. Make frozen yogurt pops. Slim down your favorite cookies and cakes by replacing half the amount of butter with Greek yogurt. Turn your already healthy guacamole into a protein-packed snack by adding a few spoonfuls of Greek yogurt. So rich. So good for you. What do you do with your Greek yogurt? Tell me in the comments section below or e-mail me at thehungrytortoise@gmail.com. Posted in Friday Favorites, Product Reviews and tagged 10 things, favorite, friday, friday favorite, greek yogurt, healthy, how to use Greek yogurt, ideas, list, non-fat, plain, protein, recipes, uses, vegetarian, ways, yogurt. Bookmark the permalink. Make-up favorites? I have too many to count. But this is something I’ve bought time and time again. It’s always in my bag, and it’s never let me down. 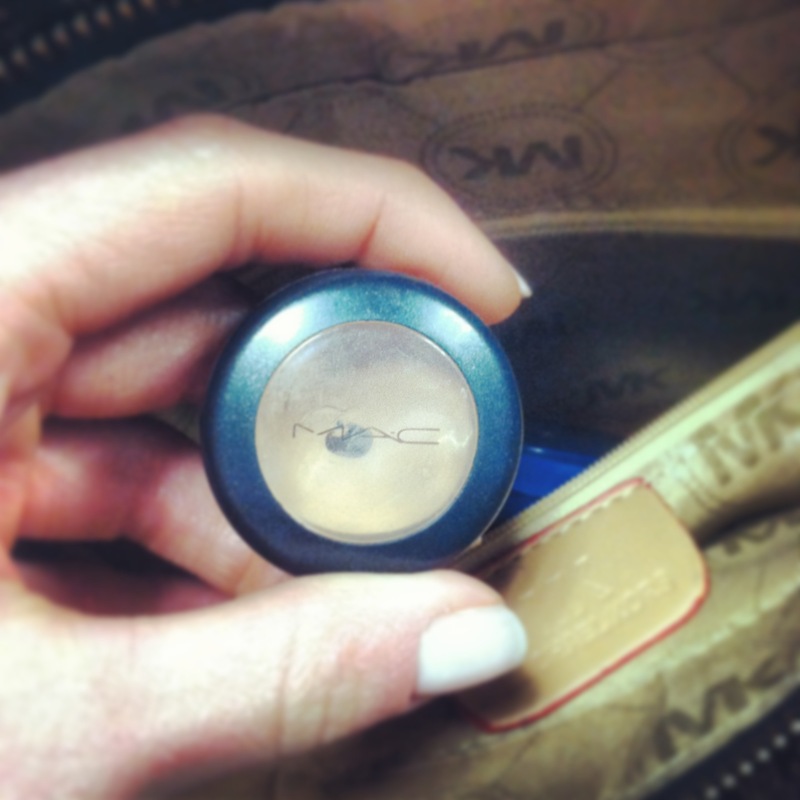 Studio Finish Concealer by the masters of make-up… MAC! In my opinion, the consistency is perfect. It’s creamy but lightweight, so it provides a great medium-level coverage without looking like spackle. I routinely use a little around my nose and on my chin. It also works great to cover blemishes and dark spots. For maximum camo, I’ll dab a little on, dust the spot with translucent powder, then apply a second thin layer of concealer. It’s like a magic wand. For reals. Ready for the bonus? 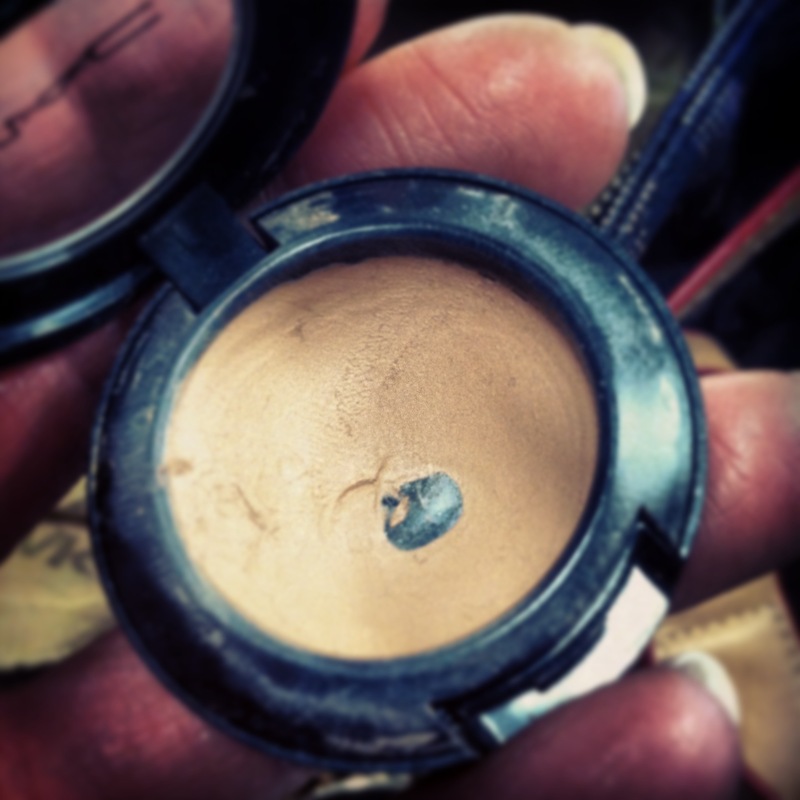 MAC’s Studio Finish Concealer contains SPF 35! One pot is $18, but mine lasts me almost an entire year. Worth it. There are 15 shades to choose from. If you’re not sure what color to order, find a MAC store near you, and ask for help. You’ll thank me later. Or maybe you won’t, because you’ll probably leave the store with way more than you meant to. I mean, isn’t their make-up just the best!? Bright pigments. Professional quality. SWOON. Do you have a go-to brand or product when it comes to beauty? Let me know in the comments section below, or e-mail at thehungrytortoise@gmail.com I’m always listening! Posted in Beauty, Friday Favorites and tagged concealer, cover up, face, favorite, friday, friday favorite, mac, make-up, makeup, studio finish. Bookmark the permalink. I know. LaCroix is expensive. It’s what rich housewives buy at Whole Foods in the middle of a weekday. Not that there’s anything wrong with that! I’m sorta jealous. But if you’re looking for something totally unique, pick some of this up and give it a try – LaCroix coconut flavored sparking water. It’s not coconut water. It’s coconut flavored sparking water. Fizzy. No calories. No sweeteners. No sodium. Just something to curb that pop craving. I almost never drink real soda anymore, but I still get a hankering for the carbonation every now and then. Am I alone on this one? Anyway, the coconut flavor isn’t overwhelming. It hits your tongue as you’re swallowing. It’s subtle but pleasant. It’s great alone, but I’m sure it would taste awesome mixed in with some fresh juice… pineapple maybe? There are tons of other flavors available. I found a 12-pack on sale for $4.50. Do you have a favorite fizzy drink? Maybe you have your own completely unrelated Friday Favorite. Let me know! We can chat in the comments below, or you can e-mail me at thehungrytortoise@gmail.com. 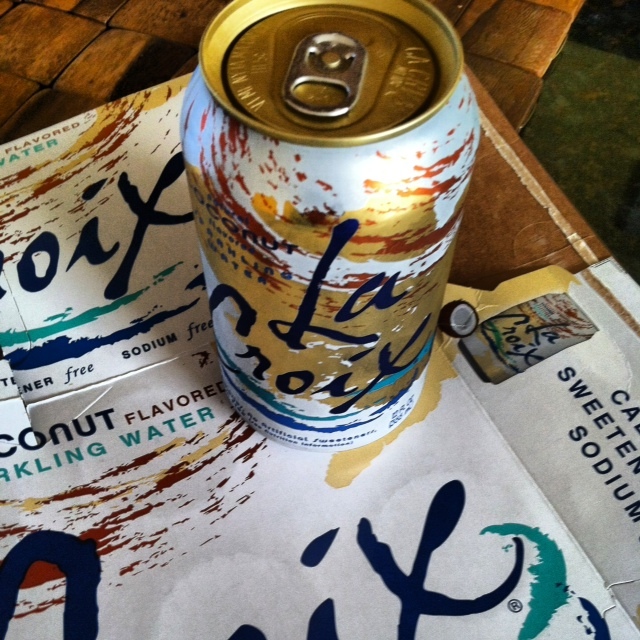 Posted in Friday Favorites, Product Reviews and tagged carbonated, coconut, favorite, flavored water, friday, friday favorite, lacroix, review, sparking, water. Bookmark the permalink. Suns out, guns out. That’s my motto. But unless you’re a butter pecan Puerto Rican, chances are that this time of year, you look like more like the albino guy from that movie. You know the one. And you’re probably just as sad, too. But hey… Powder, dry your eyes! These days, there are an infinite number of ways to get a great-looking glow without sun damage. 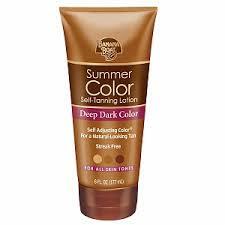 My suggestion would be Banana Boat’s Summer Color Self-Tanning Lotion. It’s today’s Friday Favorite! I have bought bottles upon bottles of this stuff, and I love it for 2 reasons: A) It’s affordable and B) It’s idiot proof. You can find Banana Boat’s Summer Color at most stores for around $6. Maybe a little bit more, depending on where you live and where you shop, but I haven’t found anything as good for less. And I’ve been using self-tanner for the better part of 14 years, so that’s really saying something. There are different shades available for different skin tones. I have a light-to-medium complexion, and the “deep, dark” bottle works the best for me. Gently exfoliate and shave in the shower. Once clean and dry, prime skin by applying regular lotion as a barrier to spots that may absorb extra pigment, like the ankles, the knees, the elbows, the writsts, and the hands. Apply self-tanning lotion all over. I include my face, but decide for yourself… especially if you’re acne prone. Remain naked until lotion has dried. Or really as long as you want to. It’s a free country. WASH YOUR HANDS! Otherwise, you’ll end up looking like you just ate a big bag of Cheetos. Not cute. If you notice any orangey spots after the color has developed, try removing it with a mixture of fine salt or sugar and lemon juice. I shower at night, so I usually apply my self-tanning lotion right before bed. That way, I don’t have to worry about it ruining my good clothes. I also get to wake up with pretty tan skin. And contrary to what you might think, you’ll need to keep exfoliating your newly-tanned skin each day in the shower. It doesn’t have to be anything major. A bath puff with your body wash will do. If you don’t exfoliate regularly, your browned skin won’t shed evenly, and you could end up with dark, flakey patches of yuck. If this happens, scrub your skin well during your next shower, and put the bottle down. Wait for all of your color to disappear before re-applying. Have you tried Banana Boat’s self-tanning lotion? Maybe you have your own Friday Favorite. If so, let me know! We can chat in the comments section below, or you can e-mail me at thehungrytortoise@gmail.com. Posted in Beauty, Friday Favorites and tagged banana boat, beauty, best, cheap, directions, easy, favorite, friday, friday favorite, instructions, lemon, lemon juice, lotion, summer color, sunless, sunless tanner, tan, tanning lotion, tinted lotion. Bookmark the permalink. If you ever workout… or go for walks outside… or drive a car… or leave your house… you may be missing out on something seriously awesome. It’s called Spotify, and it’s today’s Friday Favorite! Remember, I don’t get paid for these reviews. I don’t get free stuff. I just love finding awesome treasures and sharing the news! So, chances are, you’ve heard of Spotify. It’s a program that allows you access to basically any song or album you can imagine on your desktop or laptop for FREE. The new Justin Timberlake record? Check. And it was available live steaming the day it was released. Frank Sinatra’s remastered classics? Check. All those guilty pleasures from the early ’90s? Check. The soundtrack to The Little Mermaid? Yeah, it’s there. Don’t ask me why I know. I just do. The interface is almost identical to iTunes, which makes it extremely user-friendly. I’m not sure how they get away with it, but they do. 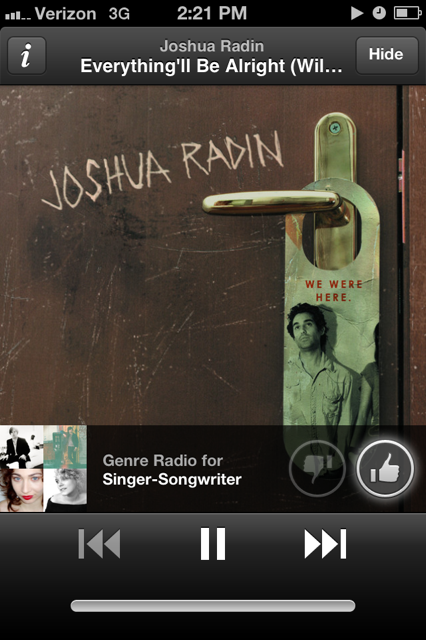 Yep, Spotify was in use when THAT happened. 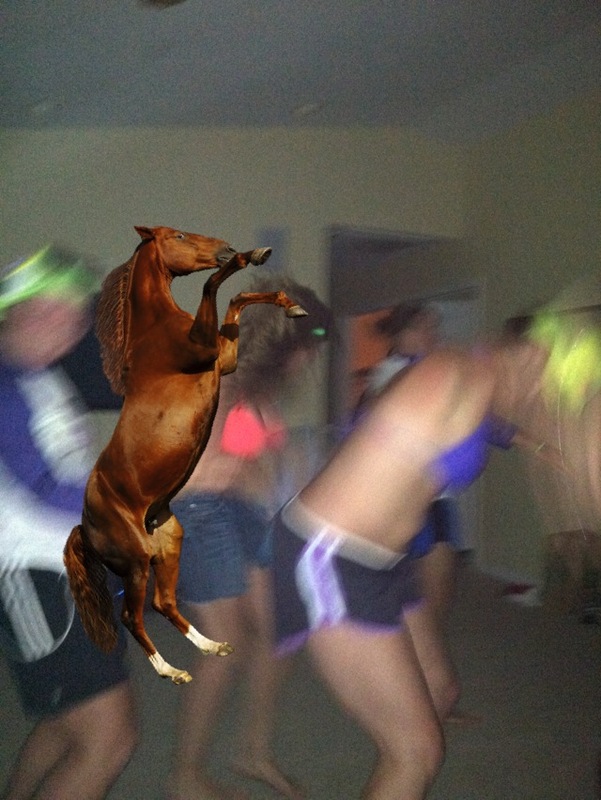 So was The Horse Lover’s Camera app. 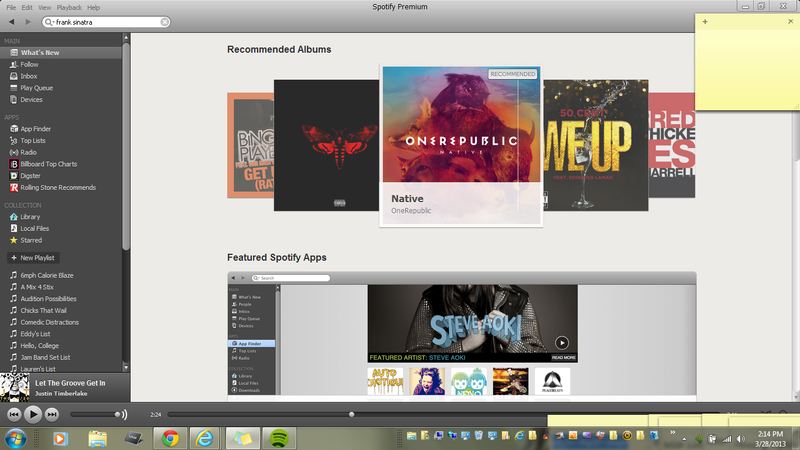 Spotify Premium not only allows you to make playlists. It has a radio, too that’s just like Pandora… only better! Set the radio to a genre or your favorite artist, and if you happen to hear a song you like and want to come back to later, all you have to do is give it a “thumbs up”. 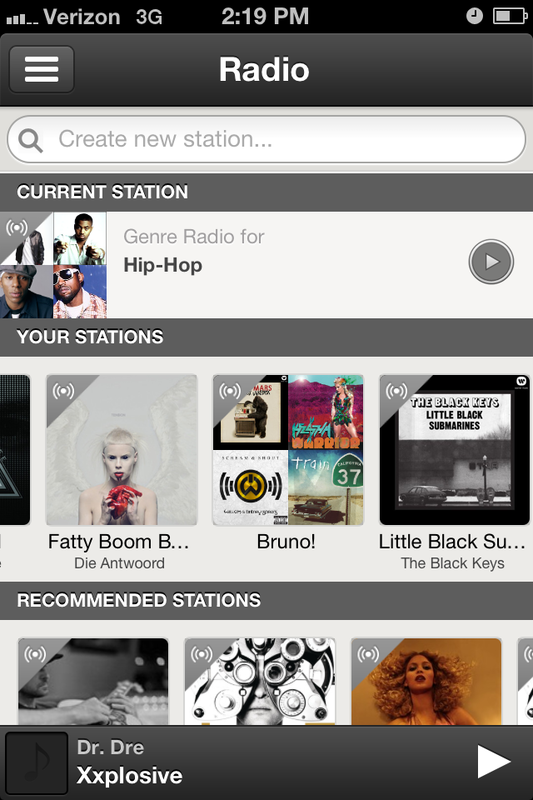 The songs you “liked” from radio will automatically go to their own playlist for future enjoyment. Such a fun and easy way to discover new music! One final thing to note. If you’re worried about accessing the rest of your music library hiding on your hard drive, don’t be. Spotify makes it easy to sync all the music you’ve downloaded and purchased on your computer to your Spotify profile, essentially merging your iTunes life with your new Spotify life. Whoop, there it is. Do you use Spotify? Maybe you have your own Friday Favorite. If you do, let me know! We can chat in the comments section below, or you can e-mail me at thehungrytortoise@gmail.com. Have a healthy Easter weekend! Posted in Friday Favorites, Product Reviews and tagged device, favorite, friday, friday favorite, ipad, ipod, membership, mobile, mobile device, music, pandora, playlists, premium, review, smartphone, spotify, spotify premium, subscription. Bookmark the permalink. Each Friday, I gush about things that I’m obsessed with. I’m not paid to do this. I don’t get free stuff for the mention. I just love finding awesome treasures and sharing the news! Today, we’re quenching our thirst with Zevia! 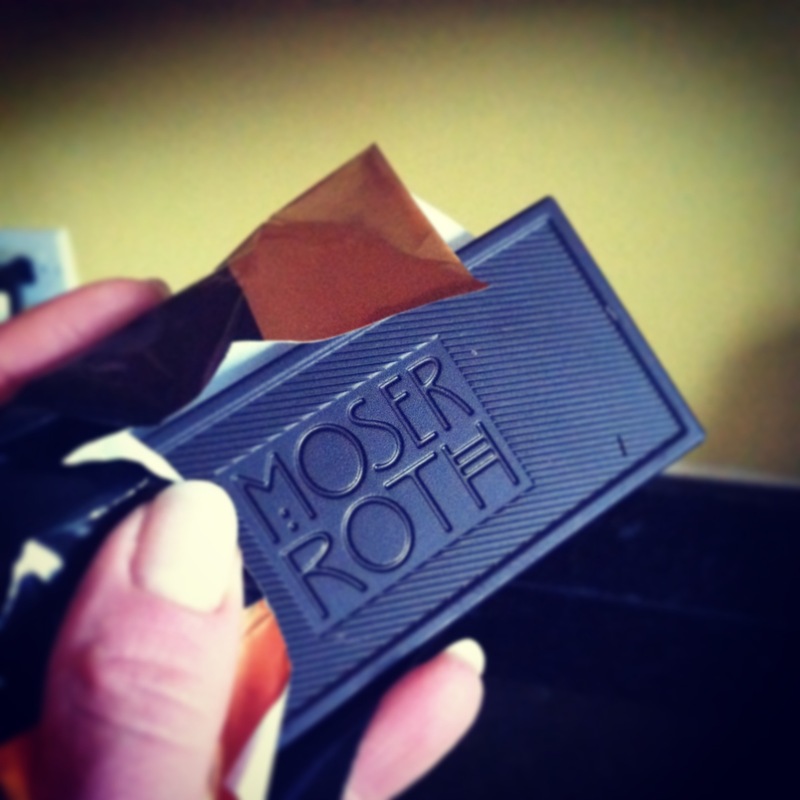 There’s really nothing not to love about this stuff. It has zero calories, it crushes your craving for something fizzy, and unlike your typical diet sodas, it’s sweetened with stevia, which means it’s all-natural and chemical-free. There are 15 flavors, including strawberry, orange, ginger root beer, and cream soda! 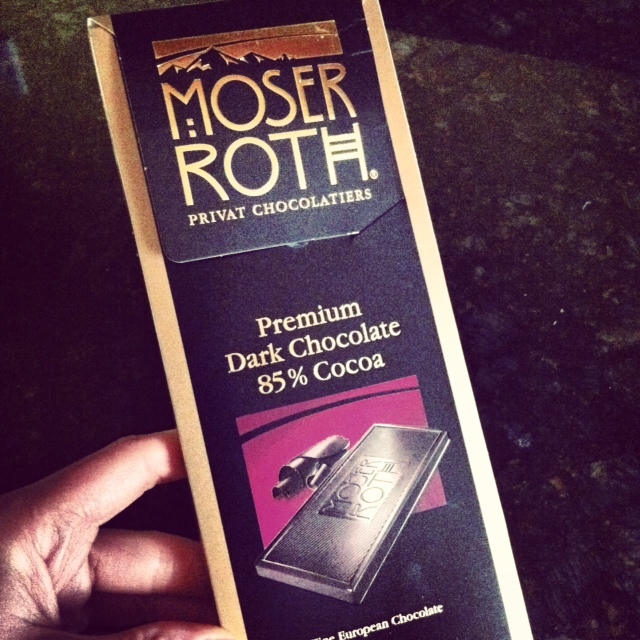 I used to only be able to find it at Whole Foods, but even some Target stores carry it now. 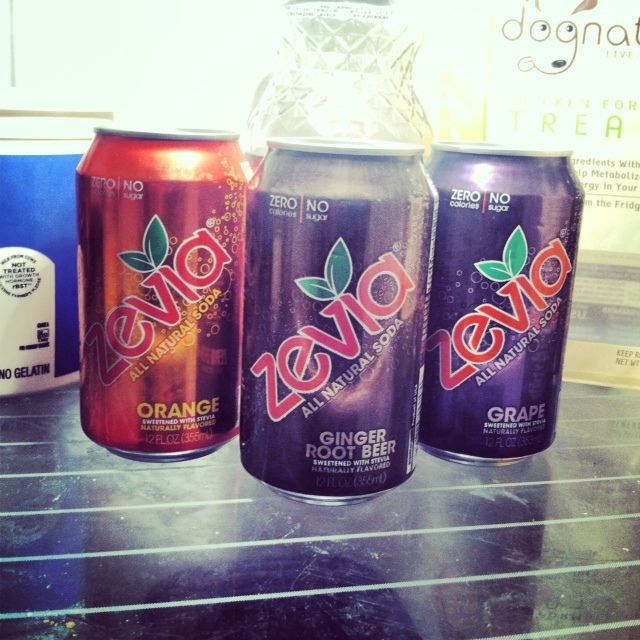 If you give Zevia a try, let me know how you like it! And if you have your own Friday Favorite, please share. We can either chat in the comments below, or you can e-mail me at thehungrytortoise@gmail.com. Posted in Friday Favorites, Product Reviews and tagged calories, carbonated, diet, favorite, fizzy, friday, friday favorite, healthy, natural, no, pop, soda, stevia, target, whole foods, zero, zero calories, zevia. Bookmark the permalink.